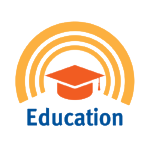 BEAUFORT, SC – United Way of the Lowcountry is opening the upcoming funding cycle for local non-profits next month with changes in financial threshold requirements to help move the needle in the areas of Education and Health. The funding cycle will begin May 1, 2019 with the opening of the Prequalification checklist. Non-profits interested in applying for UWLC funds will have the month of May to submit the first phase of the process. The Prequalification checklist is available on the United Way of the Lowcountry website at www.uwlowcountry.org under the “Apply For Funding” tab. Those interested in applying must attend the Prequalification training in order to be eligible to receive funding. 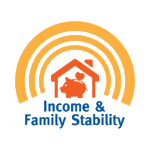 UWLC has significantly increased the financial threshold requirements for funded partner agencies due to additional financial oversight provided by the United Way of the Lowcountry Finance Committee in the application review process as well as the rising costs of financial reviews and audits incurred by our partners. Please see the following new financial threshold requirements for funded UWLC partners. Non-profits with a gross annual revenue up to $300,000: Audit committee assigned by the governing board to issue a financial report in a format approved by United Way of the Lowcountry, Inc. and signed by at least three members of the agency’s board. 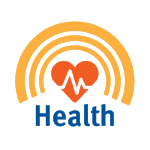 Non-profits with a gross annual revenue of $300,001 – $750,000: Independent Certified Public Accountant to issue a review that conforms to generally accepted accounting practices for voluntary health and welfare organizations. Non-profits with a gross annual revenue of $750,001 and above: Independent Certified Public Accountant to conduct an audit that conforms to generally accepted accounting practices for non-profit voluntary health and welfare organizations. United Way of the Lowcountry works to meet the immediate needs of our neighbors while diligently working to address the root causes of key issues facing our community through Community Impact by focusing on Basic Needs, Education, Health and Income/Family Stability. 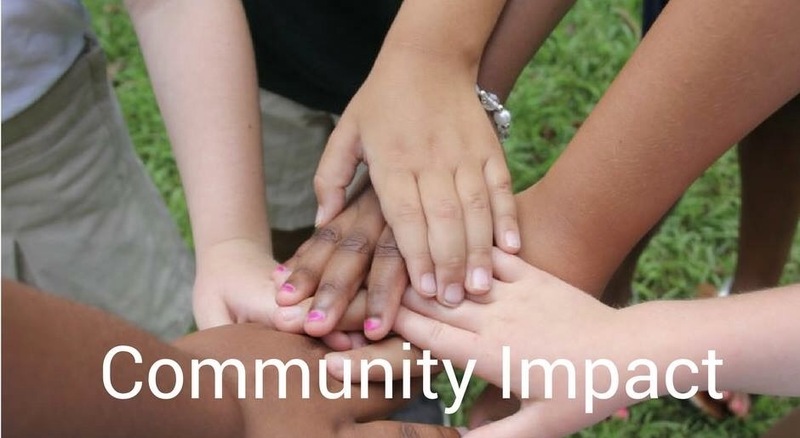 United Way of the Lowcountry’s Community Impact Committee is also looking for volunteers to take part in the Community Impact Process. UWLC is seeking VOLUNTEERS from the community, who donate to United Way, to help make funding decision on how money is invested in the community. 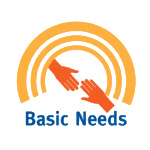 Volunteers will be asked to visit, report, deliberate, and evaluate agencies and programs that serve the residents of Beaufort & Jasper Counties. The Community Impact Committee and panel members work hand in hand with the staff of the United Way and agencies, making equitable and responsible investment decisions. For more information, contact United Way of the Lowcountry at (843) 379.3067 or visit www.uwlowcountry.org.